(2ct.) with your service of $20.00 or more. Coupon valid with either location. Coupon may not be combined with any other coupon or offer. Valid one per customer. Please print this coupon and present it at the time of purchase to receive $10.00 off your service of $50.00 or more. 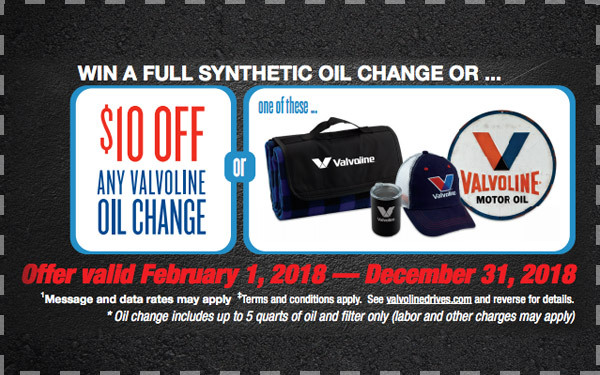 Please print this coupon and present it at the time of purchase to receive $10.00 off of your service of $50.00 or more. Please print this coupon and present it at the time of purchase to redeem. And Recieve $10 Off. Please print this coupon and present it at the time of purchase to redeem.